Hooglede and Gits did not emerge unscathed from the First World War. For both villages, the German occupation was a period of relative calm. Even so, they were still in the 'Etappengebiet' (Reserve Zone) and therefore close to the front. Many wounded soldiers were brought here for medical care. 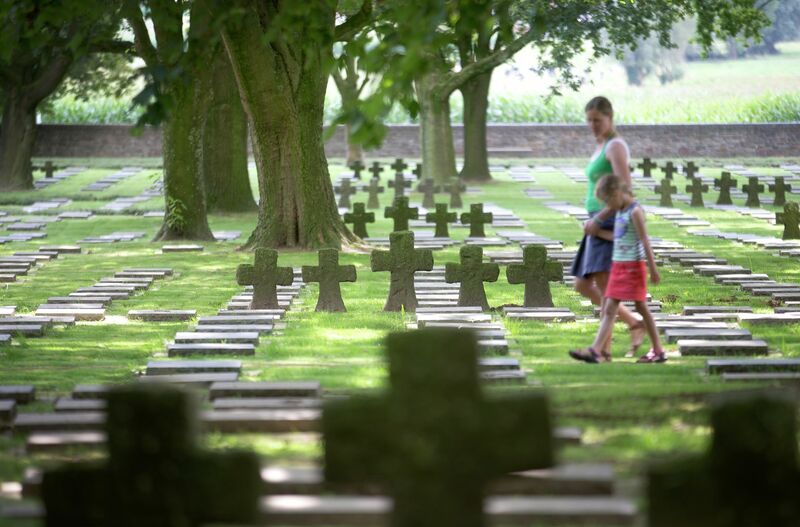 Some of them never recovered and were buried at the Soldatenfriedhof (military cemetery). During the Liberation Offensive in September 1918, both villages were badly damaged.